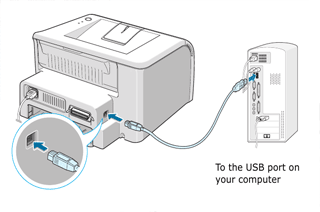 Our firmware allows to use a printer with self-refilling cartridges. It is very easy to use the server – within only four steps you can reprogram the firmware in your printer and use refilled cartridges! 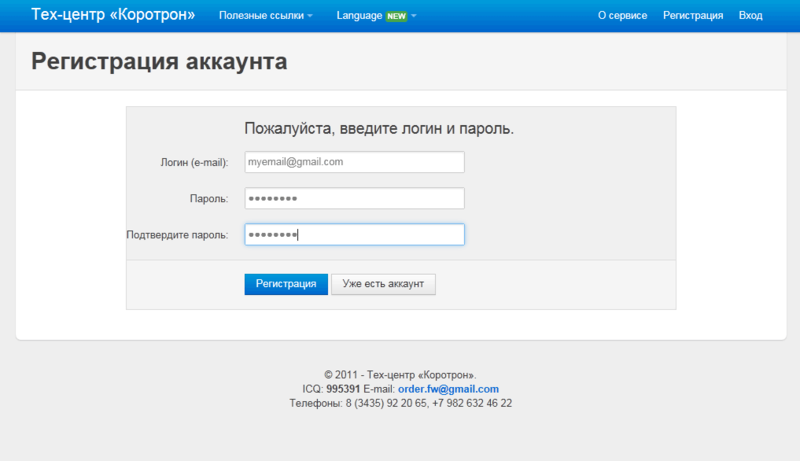 Use your e-mail address as the login – you will receive a message with a link for activation of your account. 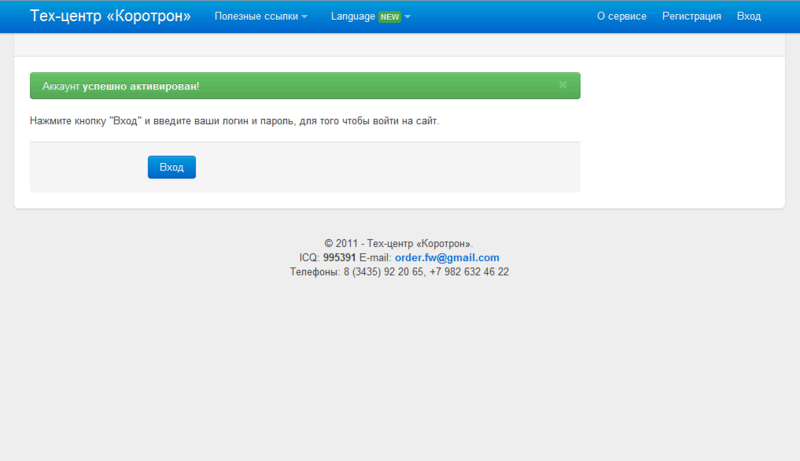 Please wait for the message with an activation link, click this link to go to the activation page. You can activate your account by clicking the link. 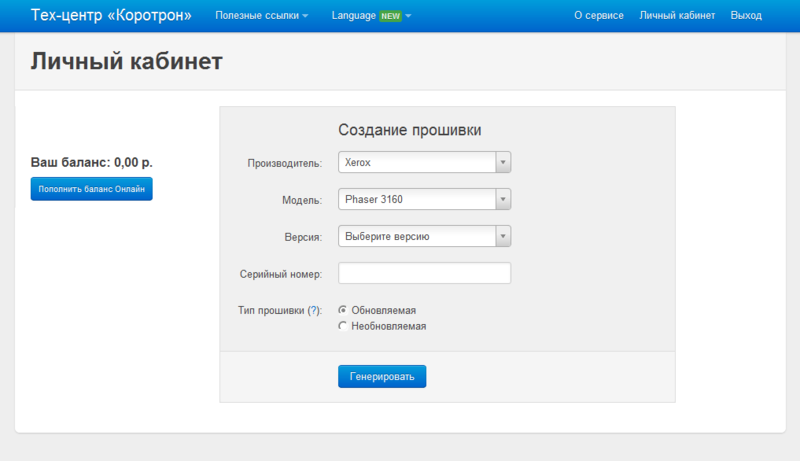 Now you can log into your personal account . the button in the left side of the personal account page. You can replenish your account without commissions by using any of the proposed payment systems. 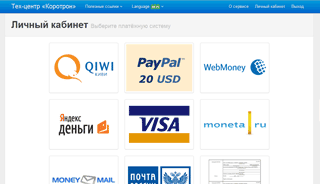 Please indicate the amount you would like to deposit to the account in the service. 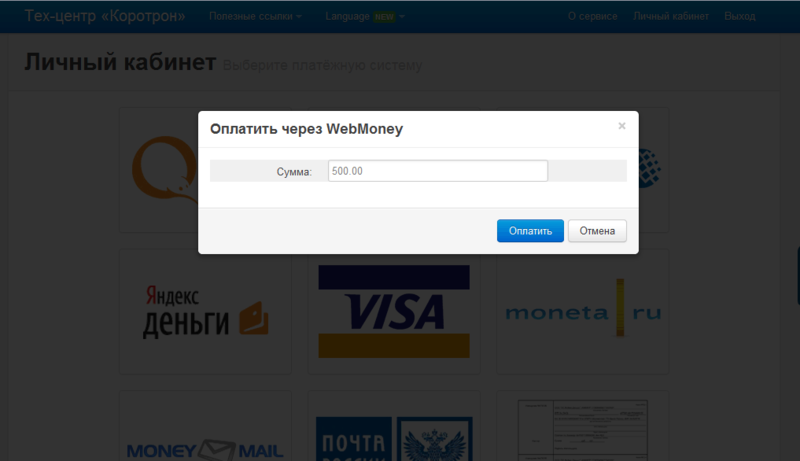 After clicking the Pay button you will go to the selected payment system page. 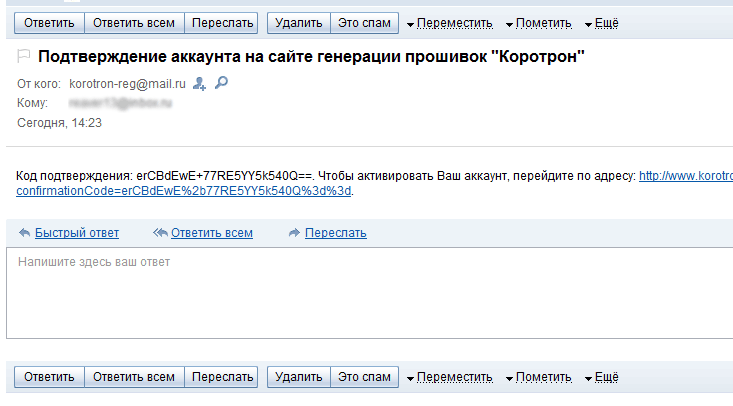 After payment the balance of your account will increase by the corresponding amount. 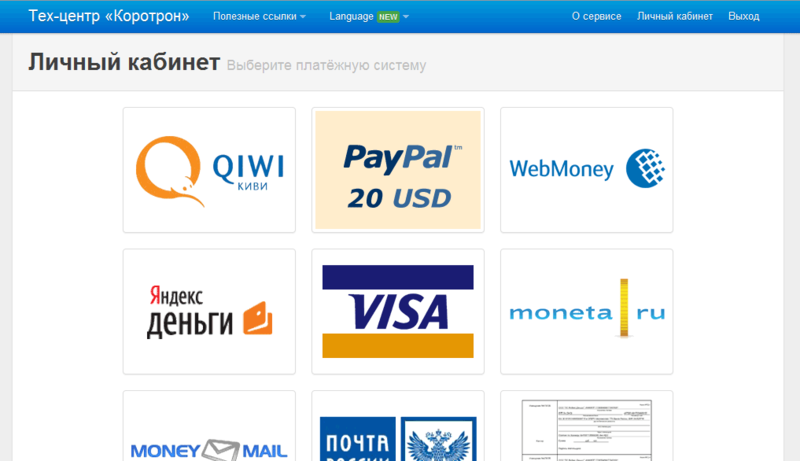 According to the selected payment method, you can receive money on your account immediately (e.g. 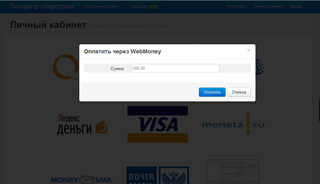 WebMoney, Яндекс.Деньги, Qiwi) or within two banking days (bank or mail transfer). Log into your personal account and select the manufacturer and your printer’s model. You can see the printer’s firmware version by printing out the Report Configuration by holding the Stop or the Print Screen button. 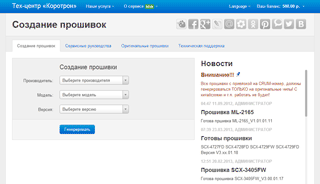 How to select a version by two last numbers: V1.01.00.18- do not consider the other numbers, they may differ. Select identical or newer version! 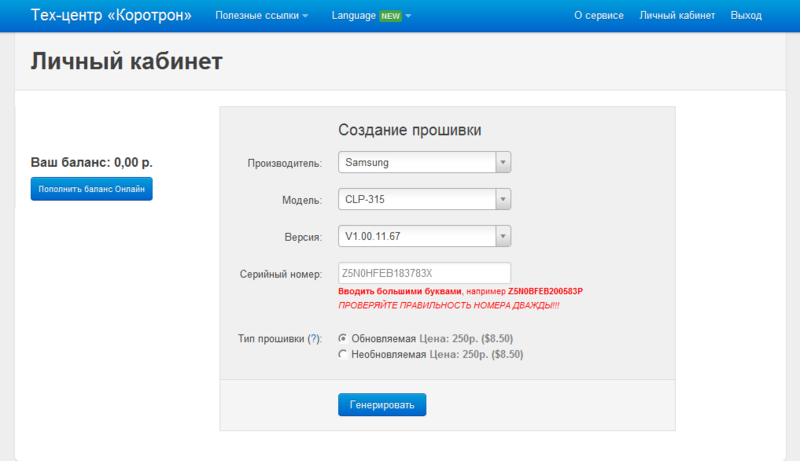 Suppose you have Samsung ML-1860 and its version is V1.01.00.18. You should select version V1.01.00.18 from the list. 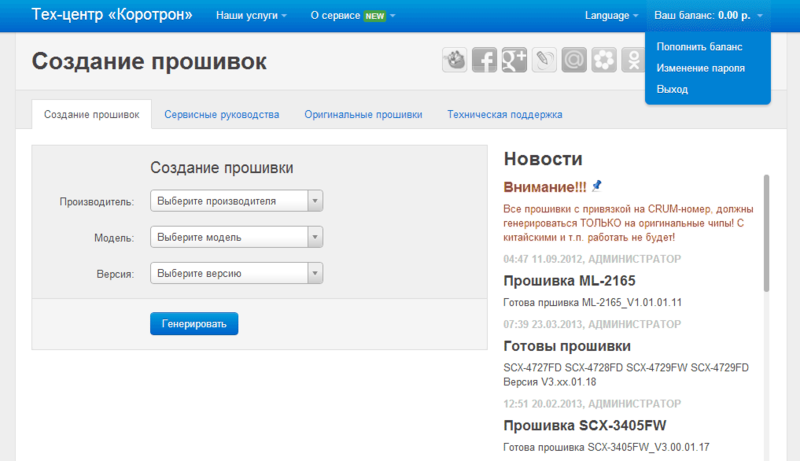 Suppose you have Samsung SCX-3200 and its version is V3.01.01.06. 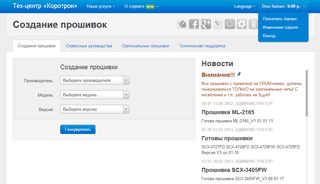 We do not have this version, so you should select the newer one — V3.01.01.07. Each printer has a unique serial number; this number is printed on the back cover of a printer. But we recommend you to use a program for serial number verification,as the number indicated on the body case is often different from the real one! You can see the CRUM-number by printing out the Supplies Report. Or with a nonstandard amount of characters — 14 or 16 — please contact us,order.fw@gmail.com. Updatable firmware – if you use updatable firmware for reprogramming of your printer’s firmware, there is a probability that the printer will be updated via the Internet from the manufacturer’s web-site! An updatable firmware is more reasonable to use if a printer does not have access to the Internet. Non-updatable firmware blocks any updates! You can use your printer without worrying that it will update and you will have to buy a newer firmware. Warning! 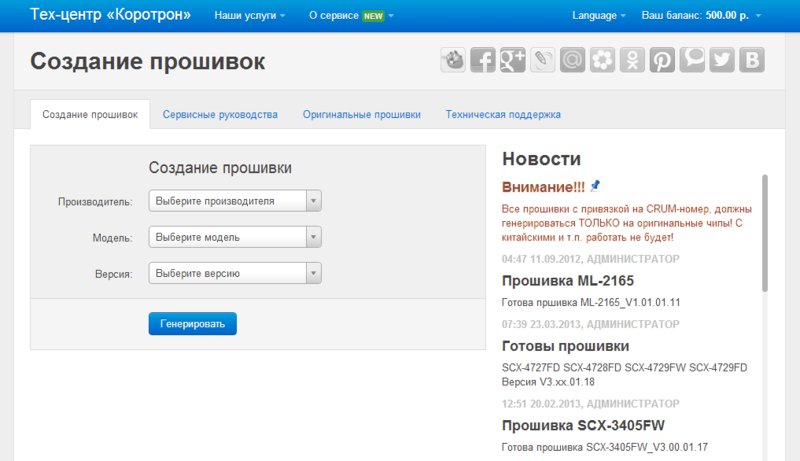 DO NOT mistake the serial number! Please be careful with the characters and 1 Firmware of printers Samsung SCX-3200/05/07 and ML-1865W cannot be reprogrammed if a non-updatable firmware is installed, as they do not have a despotic load mode. I, 0 Firmware of printers Samsung SCX-3200/05/07 and ML-1865W cannot be reprogrammed if a non-updatable firmware is installed, as they do not have a despotic load mode. О. Other models have a despotic mode which allows to reprogram the printer’s firmware with our firmware, even if it already has a non-updatable firmware. and you will receive an archive with firmware for your printer. Create Please note that the server does not work with download managers! Turn your manager off and download the data in a regular mode of your browser. You can also download the firmware later from your personal account (you will not be additionally charged for the already generated firmware). Unpack the received archive to the Desktop. 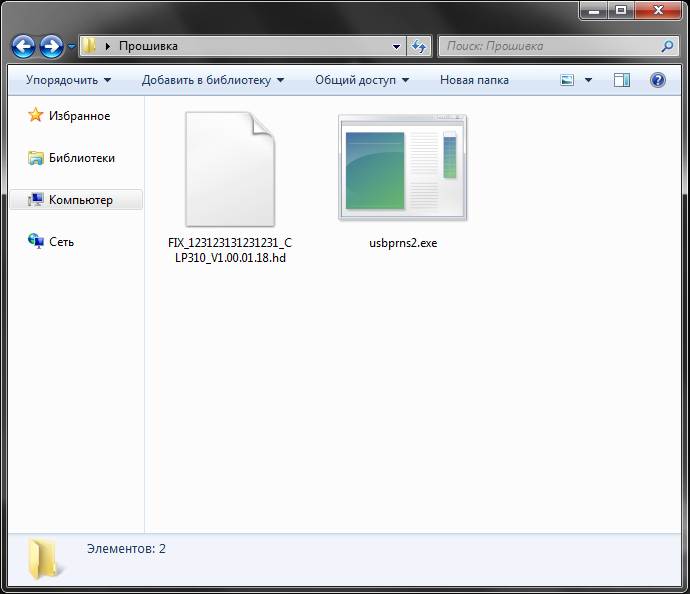 You will see two files: firmware file and usbrns2.exe. Connect the printer to your computer with a USB. 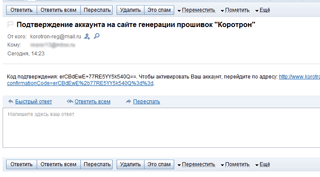 It is not necessary to install printer driver to reprogram the firmware. Warning! The power must be on during the firmware reprogramming! If you have a firmware with a CRUM-number, firmware reprogramming must be done with the chip in the cartridge! Use a mouse to drag the firmware file to the file icon usbrns2.exe. DOS-window and running dots will appear — firmware reprogramming is in process. Please wait till the end of the process! When the reprogramming is done, the toner counter will return to zero. It will return to zero every time you turn the printer on or open the cartridge lid. Now you can repeatedly refill the cartridge. After reprogramming is done you can see the firmware results in the printer’s report. New versions have other indications. SCX-3400 DOES NOT HAVE A FORCED MODE! If your firmware does not have a CRUM-number, do not forget to take the chip away from the cartridge!